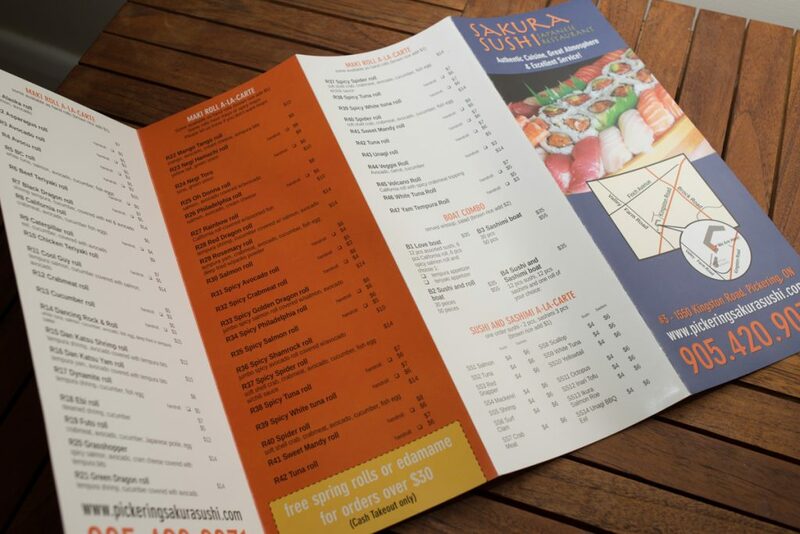 The Client had a sizable takeout menu that they wanted to kick up a step, visually. 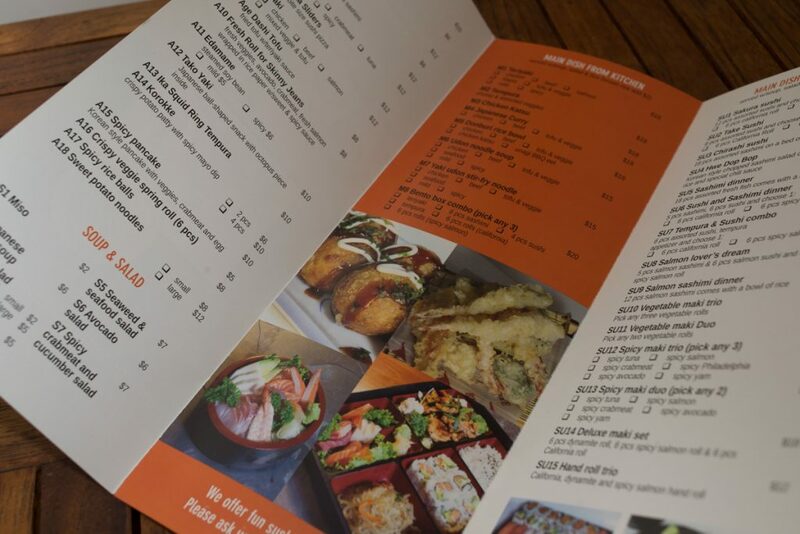 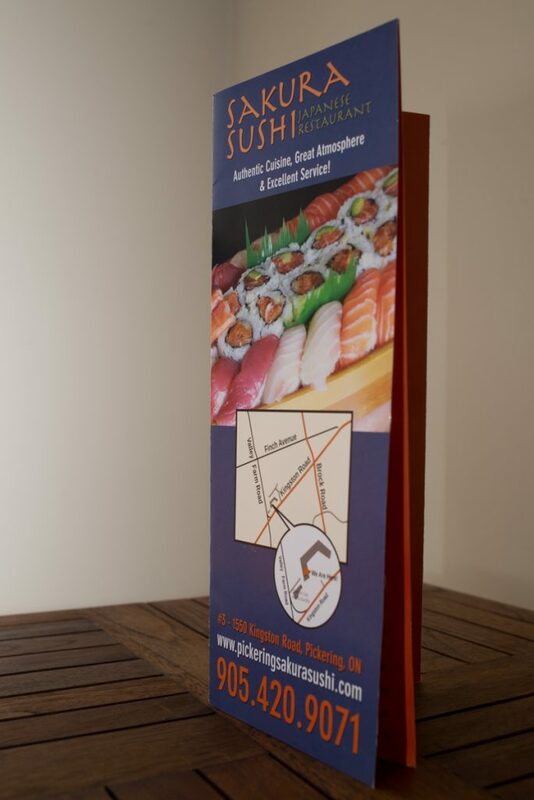 Rather than sending out text-heavy black and white leaflets with no graphics, we chose to add a variety of eyecatches, including fresh photos and bright colours, to compliment their takeout offerings. 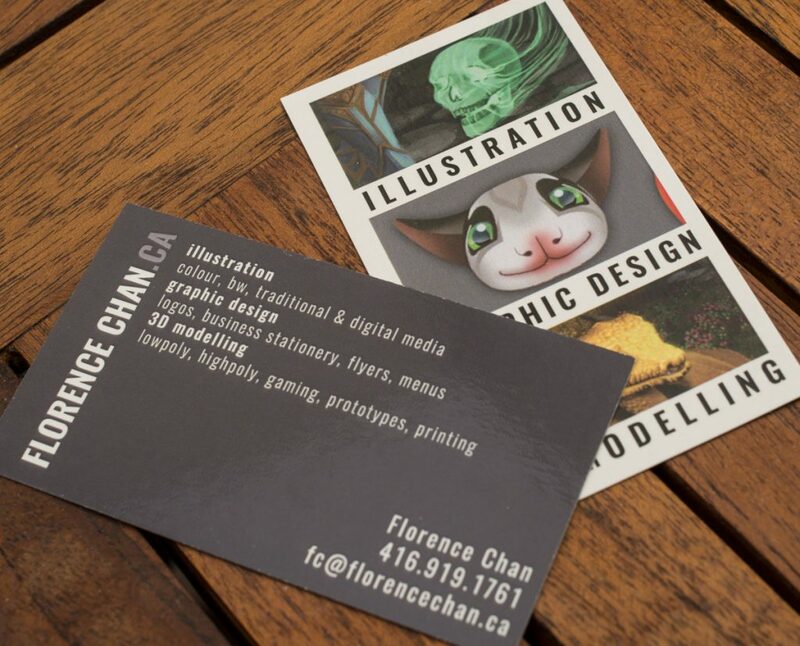 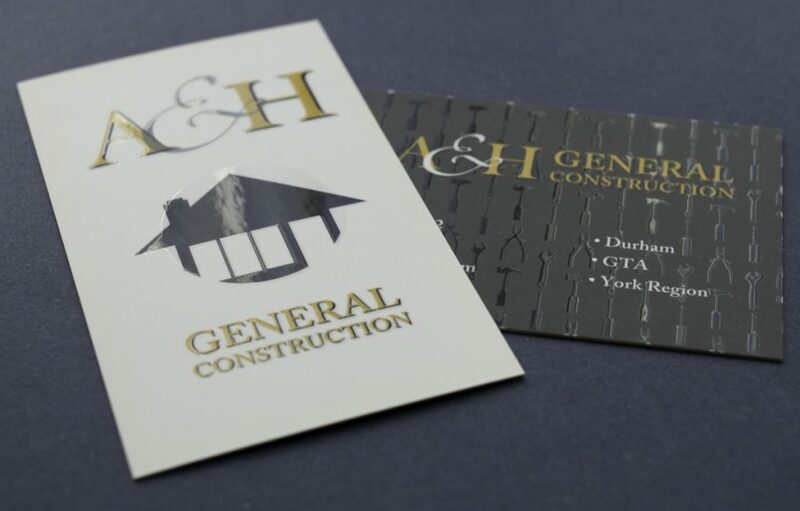 The Client wanted a simple business card with a touch of luxury to compliment their upscale home renovation business and after some feedback, was happy to receive these business cards with satin-finish with spot-lamination.